This is one of the finest books on healing the broken hearted and wounded that you’ll ever read. 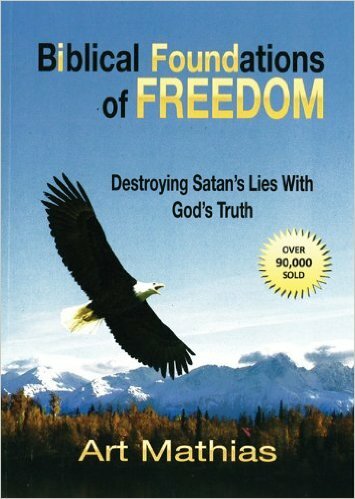 Written by Dr. Art Mathias, it leads the reader through personal deliverance from old emotional scars, roots of bitterness, A deep look into reasoning and exposing satan's lies as well as solutions to debilitating stress, anger, etc. with profound insights and practical forgiveness exercises. This is an essential book to have recommended to all.